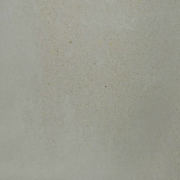 Focus Beige 600X600 Concrete Look Tile is the latest technology in concrete look tiles. 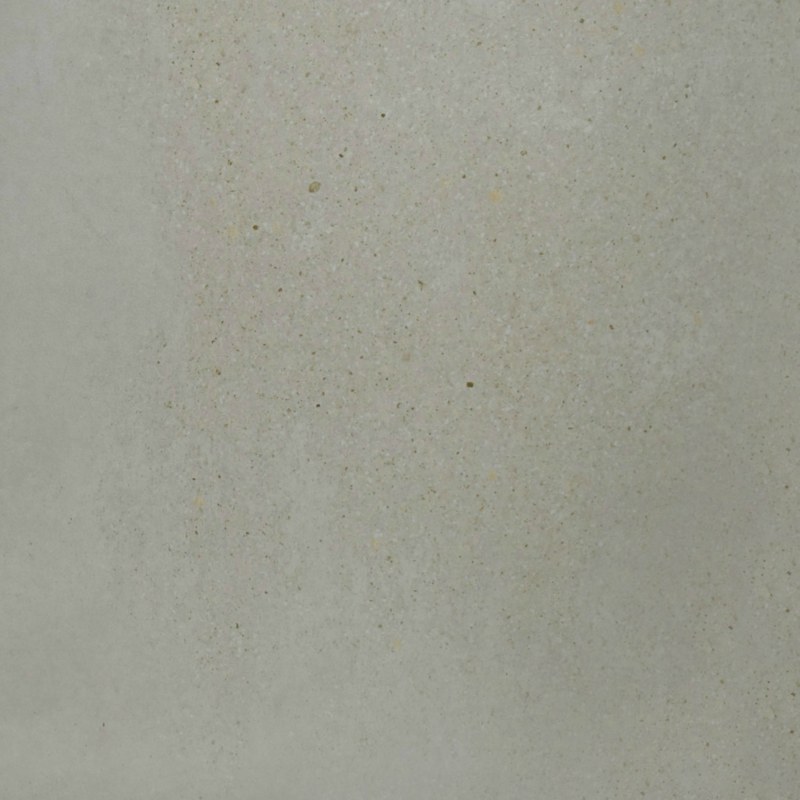 Focus is a unique family of concrete looking tiles available in full body porcelain that looks and feels like concrete without the maintenance of concrete, ideal for indoor & outdoor, wall & floor with 10mm nominal thickness and AAA grade matte finish surface. Script Raven 600X600 Natural Stone Look Porcelain Tile is a modern touch of class in HD printing. 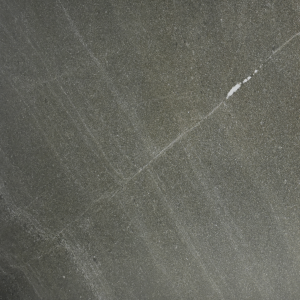 Raven is a natural stone look full body porcelain tile with only the maintenance of porcelain, ideal for indoor & outdoor, wall & floor with 10mm nominal thickness and is AAA grade matte surface finish. Script Bone Cream 600X600 Natural Stone Look Tile is next generation level in HD printing on full body porcelain tiles. 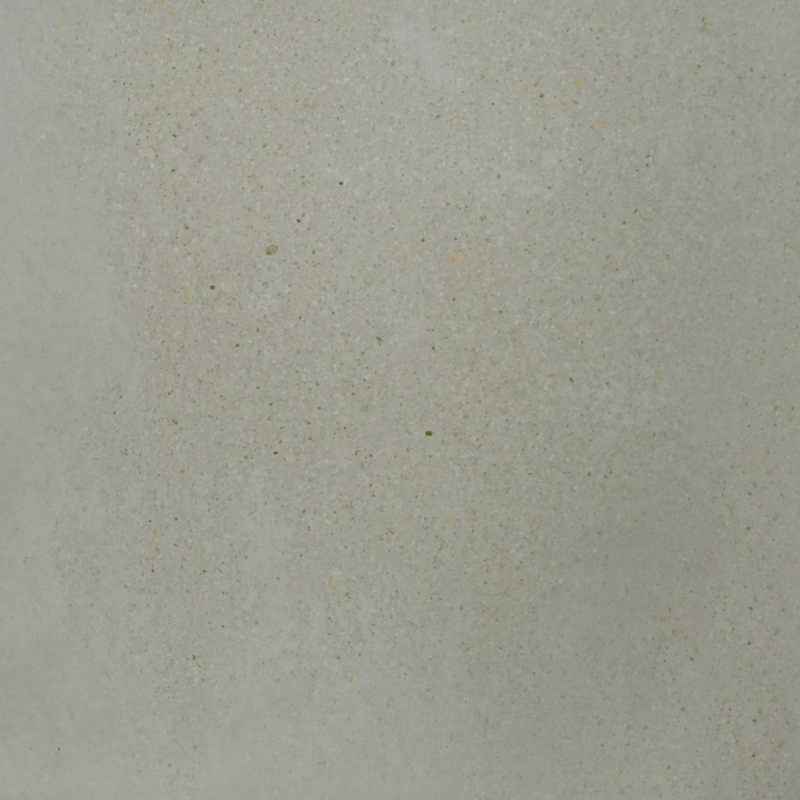 Script is a subtle cream texture natural looking with amazing resemblance to Natural Stone Tiles with only the maintenance of porcelain, ideal for indoor & outdoor, wall & floor with 10mm nominal thickness and is AAA grade matte surface finish. 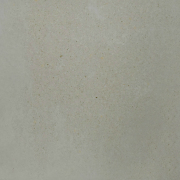 Sandstone Stone Cream 600X600 Porcelain Tile looks and feels like sandstone using the latest technology in HD printing on full body porcelain tiles. 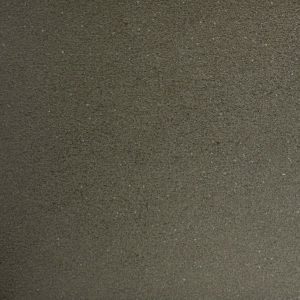 Sandstone is a unique look tile that needs little maintenance than actual sandstone and is anti slip R11 ideal for outdoor, wall & floor with 10mm nominal thickness and AAA grade matte finish. 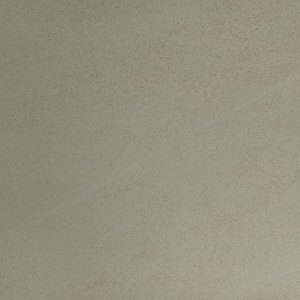 Dinosaur Moca 600X300 Indoor & Outdoor Tile is a structured finish full body tile with modern and elegant qualities. 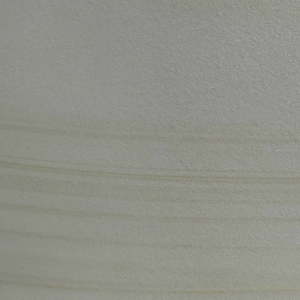 Moca is a modern colour that goes well in your home with AAA rating. The practicality of Dinosaur series extends to uses as a floor & wall tile with 10mm nominal thickness.